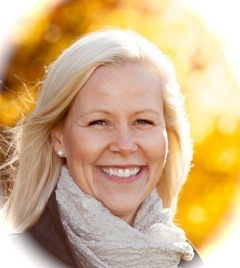 Dr. Kristiina Kumpulainen is Professor of Education at Department of Teacher education, Faculty of Behavioural Sciences, University of Helsinki. She is also the founding member and the scientific director of the Playful Learning Center. She received her PhD in Education from the University of Exeter in the year 1994 focusing on children’s collaborative writing with computers. She has held two distinguished scholarly positions awarded by the Academy of Finland. In the years 2006-9 she directed the national interdisciplinary research network on learning, CICERO Learning at the University of Helsinki. She has also served as the Director of the Information and Evaluation Services Unit at the Finnish National Board of Education before her present position. Prof. Kumpulainen has been a visiting professor at the University of Warwick, Institute of Education, and at the University of California, Santa Barbara. 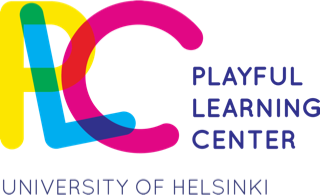 Prof. Kumpulainen’s research focuses on examining tool-mediated learning and communication in various settings, including early childhood centers, schools, museums and teacher education settings. She has also addressed methodological questions in the analysis of social interaction in collaborative and creative learning in online and offline spaces. Her current research centers on learning across contexts, technology-mediated creative learning, learner agency and identity, resilience, as well as visual participatory research.